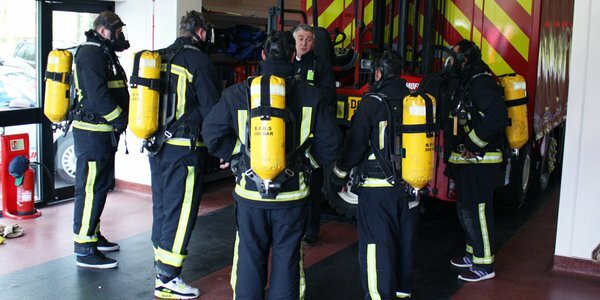 Home/Articles/As a Firefighter, why do I need to know about Diversity? As a Firefighter, why do I need to know about Diversity? Diversity is a key part of our society today, and an understanding and awareness of this concept is becoming increasingly desirable for employers. By basic definition diversity means a variety, or mixture. So in society this applies to the wide range of people and groups that exist in society today. Understanding diversity not only means recognising all of these individual differences in society, but also having respect and an open mind towards them. And when you’re working with members of the public on a daily basis you can never be sure which unique individual or circumstance you might encounter next! How does this affect me as a firefighter? 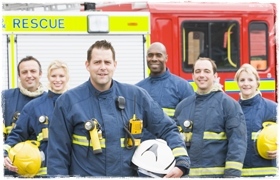 Working as a firefighter in today’s multicultural and varied society you will experience individuals from all walks of life in your day-to-day employment. These people will have their own unique beliefs, opinions and traditions, be these cultural, religious or otherwise. It’s very important that you respect these, just as you’d expect others to respect your own opinions, traditions and beliefs. 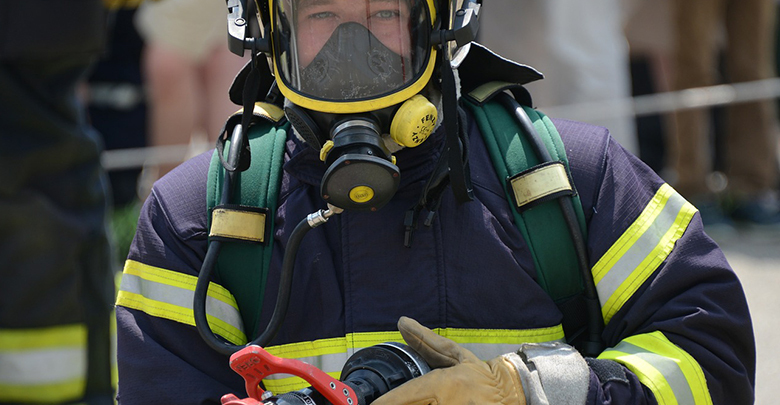 If you are required to do a home safety check for a family, for example, you may find that in some cultures the family will be unwilling to permit a male firefighter to carry out the check unless a male member of the family is present in the house also. You’ll also be working with colleagues from a multitude of backgrounds and situations, and differences may become apparent here where things might be said or done by them slightly differently than you’re used to. Different religious beliefs may mean that colleagues from different cultures than your own may have other priorities when holiday leave and rotas are being arranged, or that they may wish to use their scheduled breaks for religious activity such as daily prayer. It’s very important to have a positive and open-minded attitude, and to sometimes try to see things from a different point of view. You’ll encounter people from a wide age range, and individuals who may have mental or physical disabilities. You may have to approach things in a slightly different way from person to person, while still remaining professional, helpful and polite. It’s of the utmost of importance that you always treat members of the public and fellow colleagues with good manners and respect – with the same level of service that you yourself would expect in their position! What can I do to promote diversity? Learn about different cultures and traditions which exist in the UK today so that you can better understand the kind of differences which may arise. Ask your co-workers form other countries and backgrounds about themselves! They may be happy you have asked and you might be surprised by what you learn. If you make a mistake that leads to a misunderstanding, keep calm, apologise and explain what led to the confusion. Welcome ideas that are different from your own and see things from a fresh perspective. Treat everyone that you encounter with the same level of politeness and professionalism – don’t judge people based on stereotypes! Be patient when there are times when people find things difficult to follow, perhaps because of disability, advanced age or a language barrier. If you’re aware that there is a large presence of a particular ethnic or cultural group in the community in which you are working take the time to do a little research and find out more about this. It’s worth learning even simple things. For example knowing how people prefer to be greeted and addressed, or whether certain gestures normal in your own culture may be considered inappropriate in others. This can go a long way towards effective and positive communication. 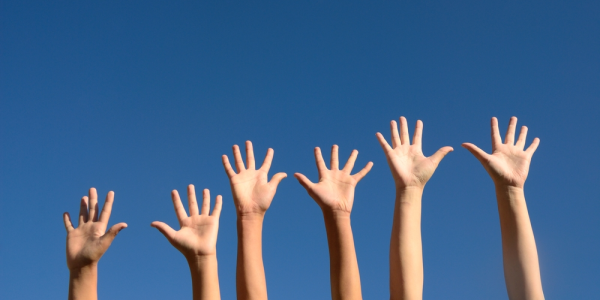 Questions on your attitude towards diversity are becoming more common in the final interview. It’s a good idea to think about industry specific diversity issues when planning your answer, and to emphasise your positive attitude towards upholding the FRS’s diversity policy. What are your opinions on Diversity? Tell us about a time you had to deal with a cultural misunderstanding. Describe a time when you had to deal with diversity in the workplace. We live in a wonderfully varied and multicultural society, and all kinds of attitudes exist towards this, both positive and negative. However it is the basic right of every individual to be treated with dignity and respect. As a firefighter you will encounter diversity in your job on a daily basis and in all aspects of the job, and when FRS’s are screening candidates an understanding of what diversity is and a positive attitude towards this is an absolute must!